Green tinted + third sun visor. 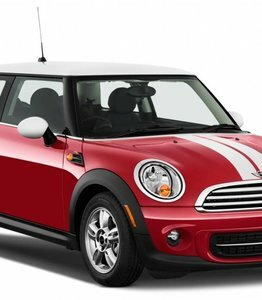 Also suitable for Mini Convertible/Cabriolet R57 (2009-2016), Mini Clubman R55 (2007-2015) and Mini Clubvan R55 (2012-2015). Year of construction July 2012-2014. Green tinted + heating + rain sensor. 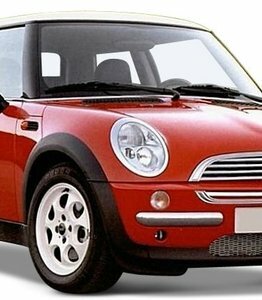 Also suitable for Mini Convertible/Cabriolet R57 (2009-2016), Mini Clubman R55 (2007-2015) and Mini Clubvan R55 (2012-2015). Year of construction 2007-2014. Green tinted + rain sensor. Also suitable for Mini Convertible/Cabriolet R57 (2009-2016), Mini Clubman R55 (2007-2015) and Mini Clubvan R55 (2012-2015). Year of construction 2007-2014. Top moulding, 1 piece. 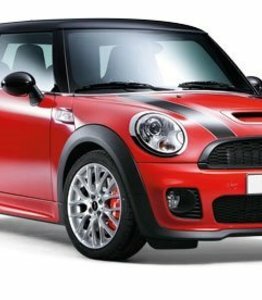 Also suitable for Mini Convertible/Cabriolet R57 (2009-2016), Mini Clubman R55 (2007-2015) and Mini Clubvan R55 (2012-2015). Year of construction 2007-2014.